Come and Join Us For Worship & Fellowship! We are a group of people of all ages and varied backgrounds that God graciously invites to worship the Lord. We believe that God lovingly equips us to love and serve the Lord, our neighbors and God's whole creation. We seek to gratefully respond to God's amazing grace by following Jesus into our homes, neighborhoods, communities and the whole world. We will be celebrating our 50th anniversary in April! More information here. Worship Services at 11 a.m. and 6 p.m.
Worship Services at 10 a.m. and 6 p.m.
Silver Spring Church is spreading the good news by sharing the Gospel not only in our community but also abroad. Click the button below to learn more about our mission efforts. 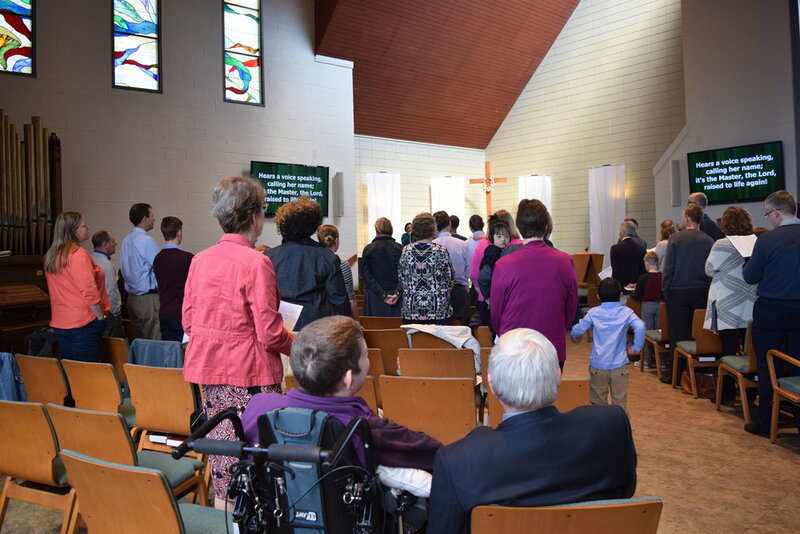 We seek to grow in the likeness of Christ each Sunday through corporate worship as we praise the risen Christ. Click the button below to learn more about our worship services. Our ministries are focused on growing the body of believers in His image. 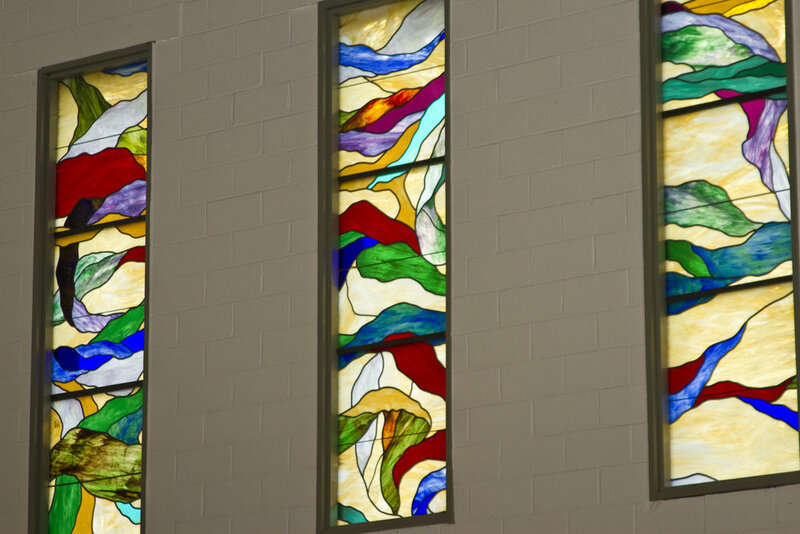 Click the button below to learn about our ministries by which we seek to grow in God's image.